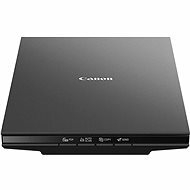 Professional Image Scanner movies, photos, documents, slides, and offers simple, fast and versatile scanning of exceptional quality with zero warm-up time, touch control and automatic image correction. This is precisely the Canon CanoScan 9000F Mark II. The professional film & negative scanner Canon CanoScan 9000F Mark II allows for simple and fast scanning of photos, documents and films with no warm-up time. 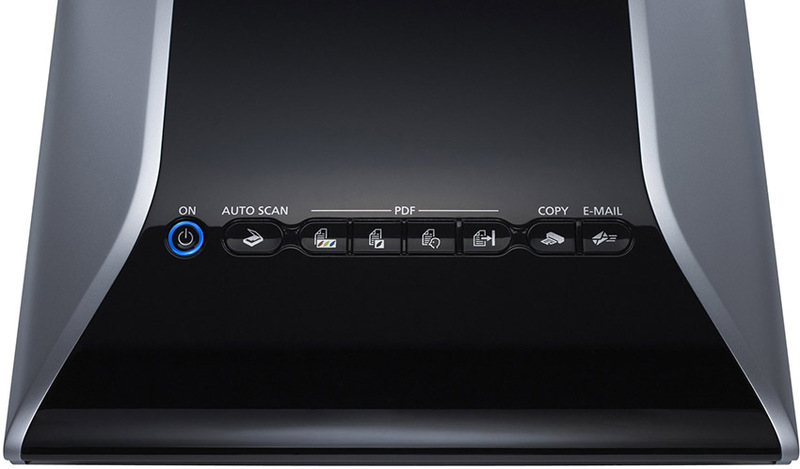 You'll appreciate the intuitive EZ Buttons enabling easy operation and Auto Document Fix providing great scan results. This all is Canon CanoScan 9000F Mark II. This photo is off the lightbox and not in it so show. Enjoy perfect scan results. 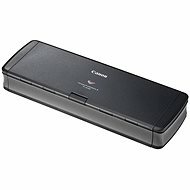 The scanner features a CCD sensor for scanning films at 9600 x 9600 dpi and documents or photos at 4800 x 4800 dpi. The built-in Film Adapter Unit easily fulfils all your demands on film scanning. Scan one 12 x 35mm film strip or four negatives or positives in frames at a time. The unit also supports 120 film (max. 6 x 22 cm). The operation of even the most complex functions is quick and easy. The seven EZ Buttons allow for an instant access to automatic scanning, copying, sending emails and creating multipage documents in the PDF format. A4 - 210 x 297mm Done! Books , Diapositiv , Photographs , Textů Done! 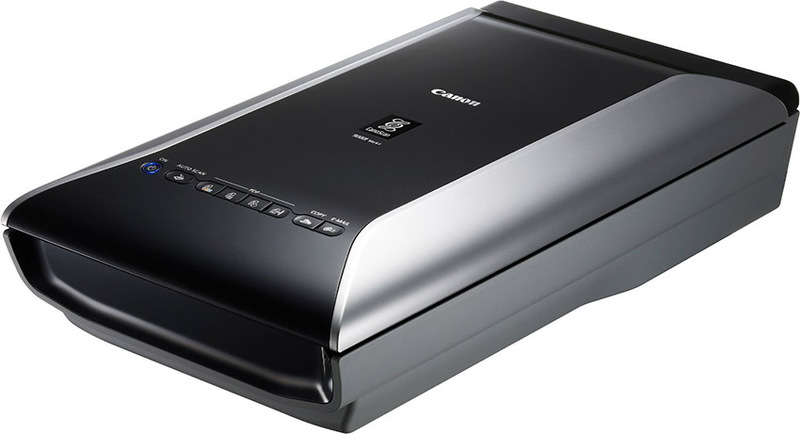 For shipping to other EU countries visit this page Canon CanoScan 9000F Mark II. Für Versand nach Deutschland, besuchen Sie bitte Canon CanoScan 9000F Mark II. Chcete doručit zboží do Česka? 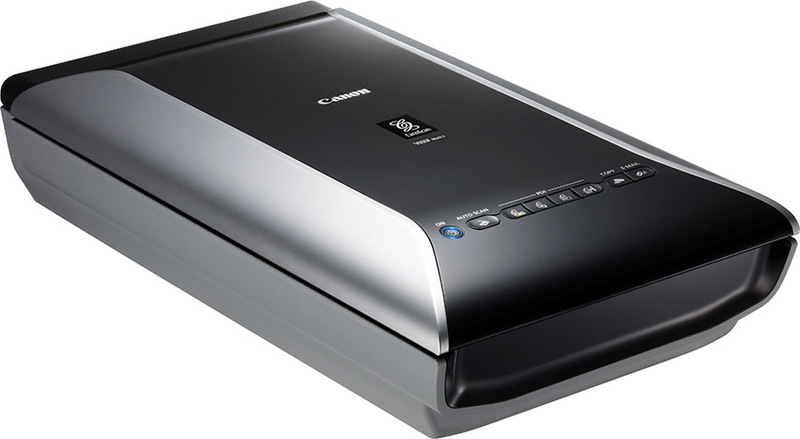 Prohlédněte si Canon CanoScan 9000F Mark II. Chcete doručiť tovar na Slovensko? Prezrite si Canon CanoScan 9000F Mark II. Für Versand nach Österreich, besuchen Sie bitte Canon CanoScan 9000F Mark II. Magyarországra történő kiszállításért tekintse meg ezt a termékoldalt: Canon CanoScan 9000F Mark II.